we are manufacturing & supplying limestone media as per customer required specifications. 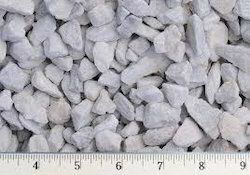 We are offering high quality of limestone chips to our clients. Owing to their precise composition and fine texture, our limestone chips are highly demanded in the market. These are customized according to the customers requirement. We are instrumental in offering Sweetner Grade Limestone to our clients. This limestone is used for the construction of wall tiles, decorative tiles and so on. 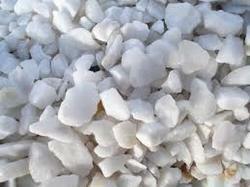 We produce typical size of Limestone chips 3-6mm as an essential input for Sponge Iron plants for de-sulpherization of steel. Riding on unfathomable volumes of industrial expertise, we are engaged in offering a broad assortment of Limestone Chips. Poultry farms need good quality feed containing ingredients of Calcium (vitamin D) Ca Co3, when only egg–shell formation will be proper. For this purpose there must be sufficient Calcium content in the feed.